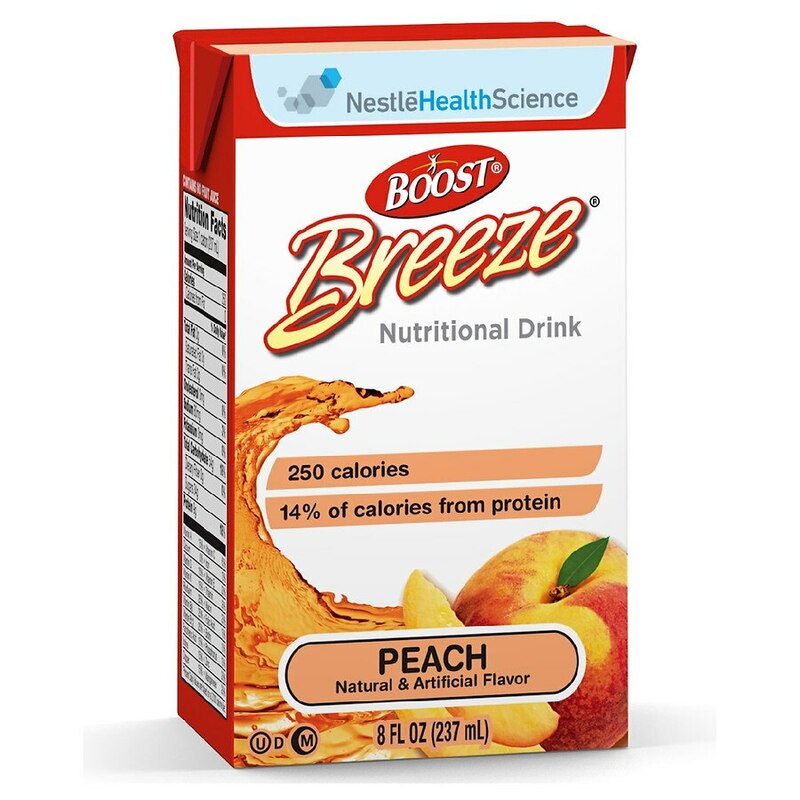 From the maker of Boost®... Breeze is the clearly refreshing alternative to creamy nutritional supplements. The deliciously fruity taste of Resource Breeze provides the energy, protein and essential vitamins and minerals you need to fully embrace life. Try all three flavors: Peach, Orange and Wild Berry. Pull tab to pour or insert straw. Serving Instructions: Chill before serving. Shake well. Storage: Store at room temperature. After opening, unused Resource Breeze should be covered and refrigerated; discard if not used within 24 hours. 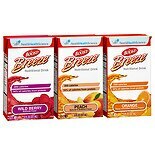 Boost Breeze Resource Drink V...8 oz.